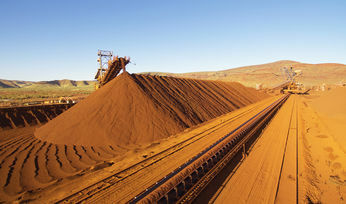 The Solomon Hub is located approximately 60km north of the township of Tom Price in the Pilbara region of Western Australia and 120km west of the railway that links the Chichester Hub to Port Hedland. 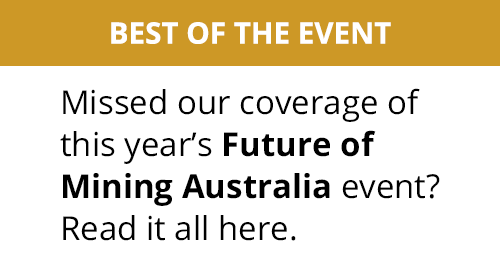 It comprises the Firetail and Kings Valley mines, which together have production capacity in excess of 70Mt/y. 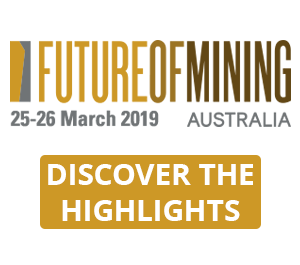 The company’s annual report, released this week, noted that it continued to expand the use of autonomous haulage at both its Kings Valley and Firetail mines over the last year. 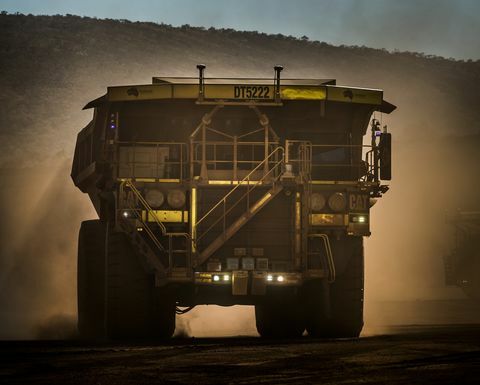 Since the autonomous haulage system (AHS) was deployed at Solomon in 2012, over 200Mt of material has been safely moved. The integration of AHS into Solomon has seen a 20% productivity improvement compared to the regular fleet. 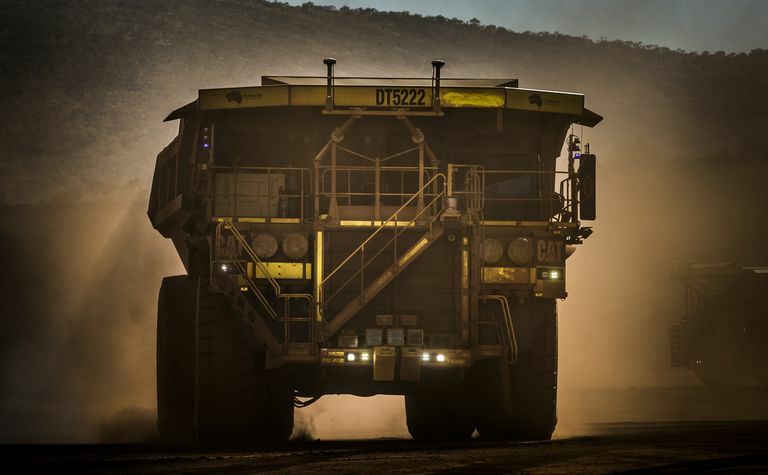 The company stated that embracing innovation is deeply engrained in its approach to business, and noted that it is the first company in the world to use Cat autonomous haulage technology on a commercial scale. 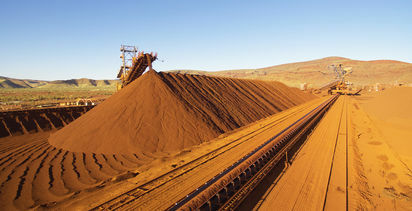 As of September last year, Fortescue and Caterpillar had 33 793F trucks running at Solomon, with a contract to bring the total number of trucks up to 45.